The Ħal Saflieni Hypogeum, an underground cemetery used by Malta’s prehistoric community, is an exceptional prehistoric monument testifying the artistic and architectural accomplishments of Malta’s Neolithic society, spanning from around 4000BC to 2500BC. 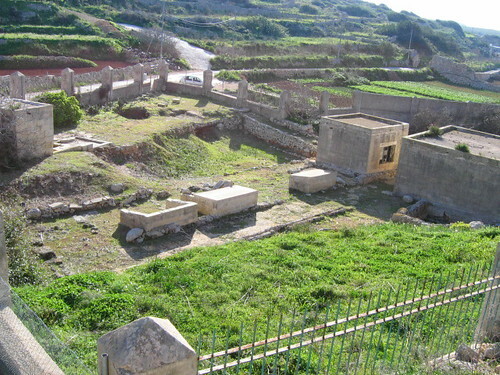 The value of the Ħal Saflieni Hypogeum has been recognized by UNESCO and it was inscribed on the list of World Heritage Sites in 1980. This is a project made possible by significant financial assistance from the Norwegian Financial Mechanism 2004-2009. A Norway Grant of over €324,000 aided Heritage Malta in its project to document and monitor the Ħal Saflieni Hypogeum. A further €57,329 were contributed from national funds. 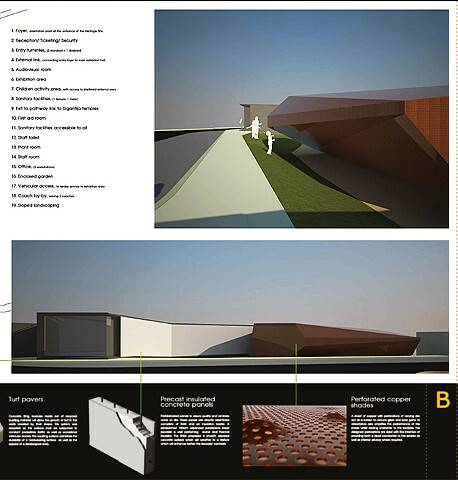 The project also includes the documentation of the Hypogeum in 3D. This initiative has provided a definite record of the site’s current state and will also be an effective tool in helping the public understand better the Ħal Saflieni Hypogeum. 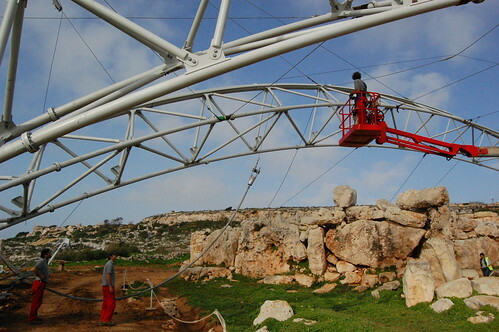 Environmental monitoring equipment was purchased and installed in various locations within the site and extensive monitoring is being carried out on a regular basis, with the help provided by the University of Malta. Environmental monitoring allows specialists to study how the environment within the site responds to seasonal changes and helps conservators and curators to identify requirements to maintain the best conditions for the preservation of the Hypogeum. Following this initial project, there is also the possibility that a second phase of this project will be financed through the Norway Grants 2009 – 2014. 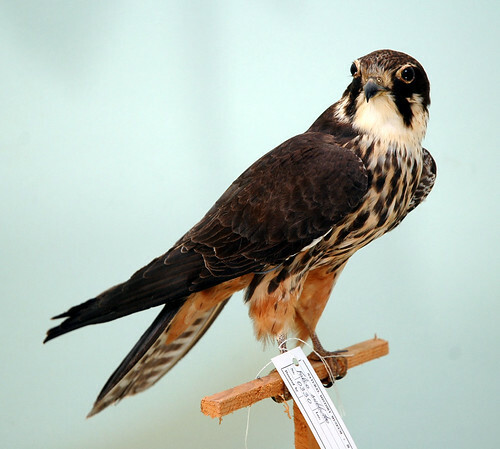 The second phase would make use of the information recovered from the environmental monitoring throughout the initial project to design and install the latest technologies for a new conservation system. This would help ensure that the environment of the site is kept at the optimal conditions, thus ensuring its preservation.